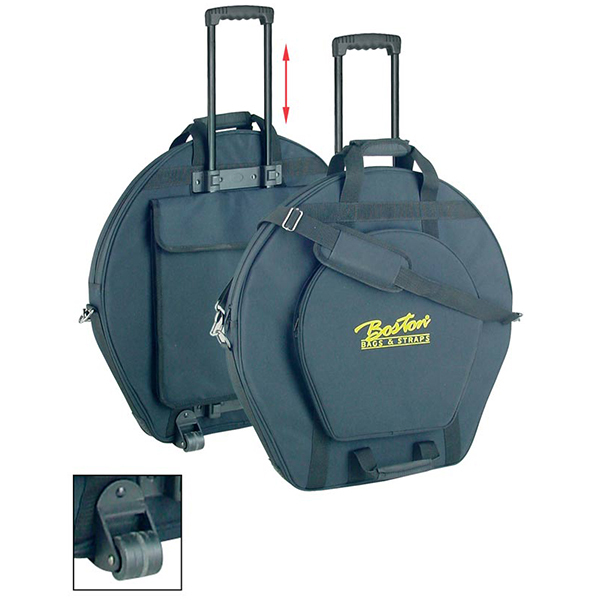 The Skyntone drumhead is designed for use on snare drums for concert applications. 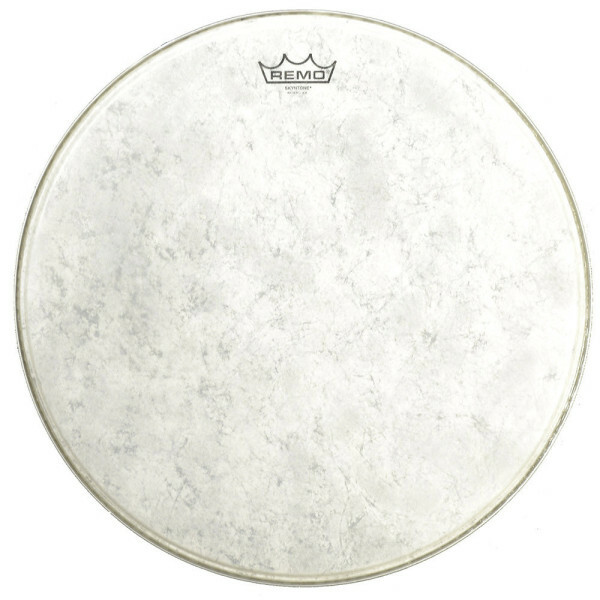 The Skyntone™ drumhead is a fused poly-spun fiber 8-mil film with a natural skin look and feel. 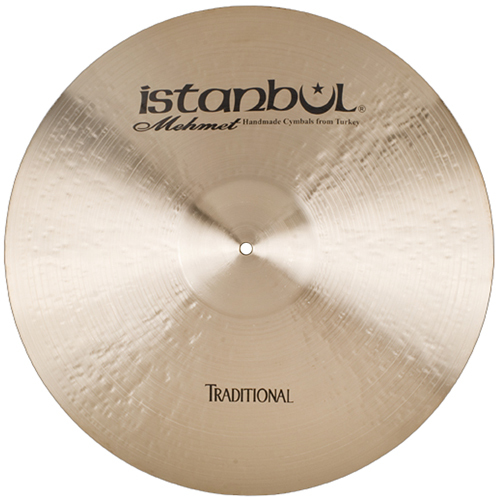 it has a warm gut-snare sound even when paired with standard wire snares. Skyntone is the closest to calfskin in appearance, sound and feel.